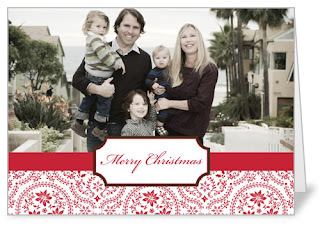 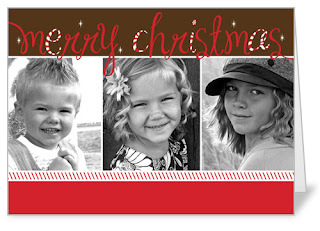 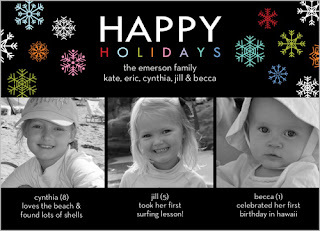 ♥ Mama 2 Multiples ♥: It's the Most Wonderful Time of the Year...with Shutterfly! It's the Most Wonderful Time of the Year...with Shutterfly! 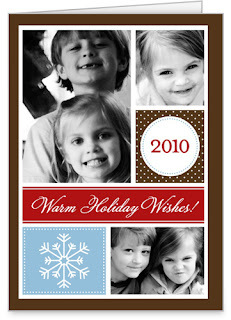 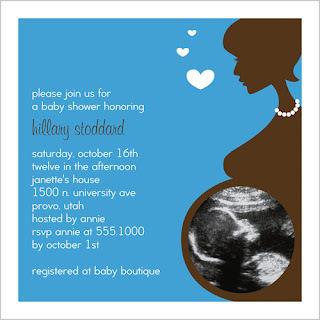 When I first began ordering photos of photo projects for the twins, the first place I looked was Shutterfly. 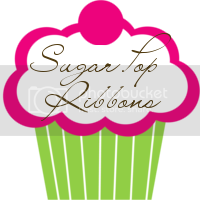 I had heard nothing but rave reviews from friends, and I soon knew why! 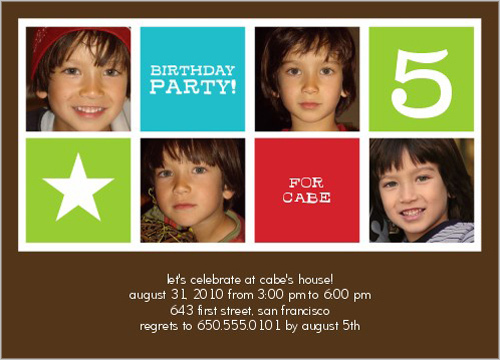 The design choices for invitations and cards for all occasions are large, which makes the final choice difficult, but in the end, you can always be sure that you have made the right choice simply by choosing Shutterfly. 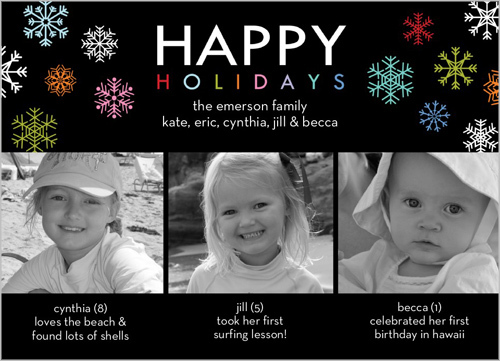 I love the colorful snowflake design of the first one, and of course love that all three of these designs feature more than one photo so I don't have to make such a difficult decision, and can include a nice family photo, as well as different photos of the twins. 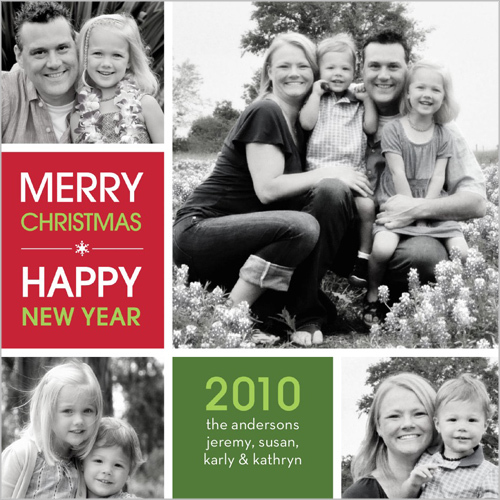 I can always count on Shutterfly for great prices, beautiful designs, many card or photo project choices, and quick delivery. And you should to! Hop on over to Shutterfly today and choose YOUR holiday cards for this season!